When you think about it, none of our day-to-day financial needs require us to get up and go to a bank’s physical branch. All of the financial services we need are now accessible from the tips of our fingers. Smartphones enable us to save and store money, purchase cryptocurrencies and pay for goods in-store with just a few taps. And on the off chance, you need to deposit a paper check, your bank likely has an app for that. The fintech revolution is in full effect. Despite how drastically consumer needs have changed over the last 20 years, banks haven’t done much to keep up with the times. Almost all banking apps look pretty archaic in comparison to any modern fintech app design. You know what they say: if you don’t, somebody else will – that’s why banks have fallen behind so quickly. Traditional banking got disrupted by consumer-focused solutions that became instantly available in your pocket. To start, what does fintech even mean? 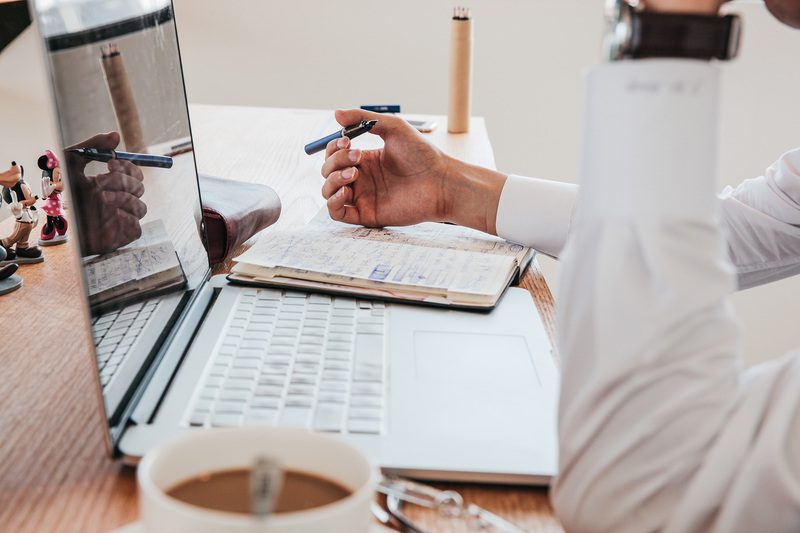 Fintech commonly refers to financial technology – everything from what you use to split dinner bills with your friends to the backend of your bank’s local branch. Technology enables people to explore options outside of traditional banking options. As more and more people gain access to mobile devices, our financial needs have also started to change pretty drastically. It’s no longer about writing checks and finding a safe place to store your cash – we need mobile solutions that enable us to quickly exchange funds and manage our finances with the tap of a finger. That’s where fintech startups shine. They’ve out-designed their competition. They understand what their target users need and base their UX design entirely off of that. It’s not about cutting costs and increasing profit margins, it’s about creating a better alternative to traditional financial services for different types of users all over the world. Big banks have been extremely slow to adapt to changing consumer needs. Most online banking apps look too dated to be inviting. Some of them still look like they’re straight out of the 90s. Once PayPal beat banks in creating a fast, secure digital payment system, it was all downhill from there. The digital solutions traditional banks have created don’t stack up to modern fintech platforms like Venmo, Revolut, Square Cash, and all of most all of the crypto wallet alternatives. Why would anyone put themselves through the trouble of a wire transfer when they can just Venmo someone without fees? 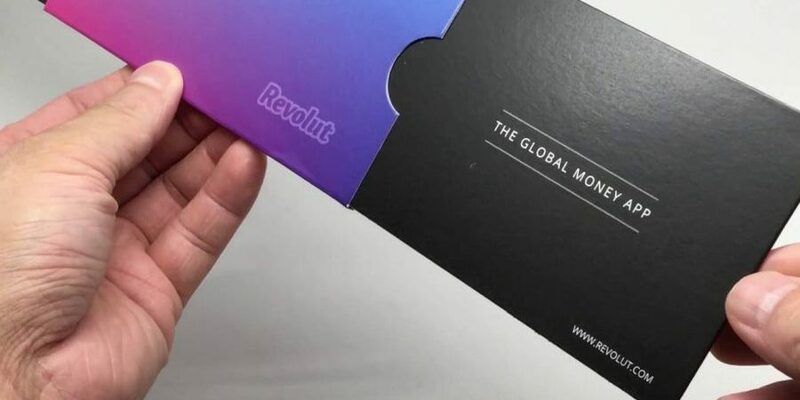 Why even have a traditional bank account at all when all-in-one digital alternatives like Revolut exist? Banks are great for storing funds, but not so great for interacting with them once you’ve deposited them. PayPal became the world’s number one digital payment system not because it was the only way to send money, but because it was the most user-friendly. 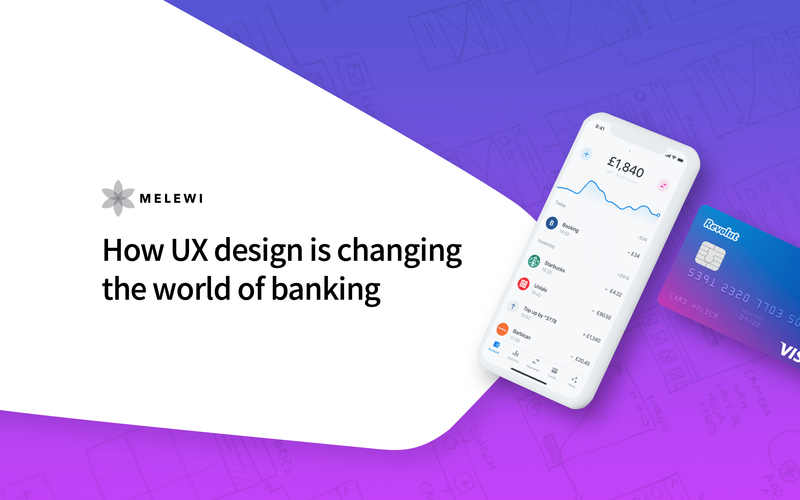 Banks need to shift their focus towards creating great user experiences if they want to compete with fintech startups. 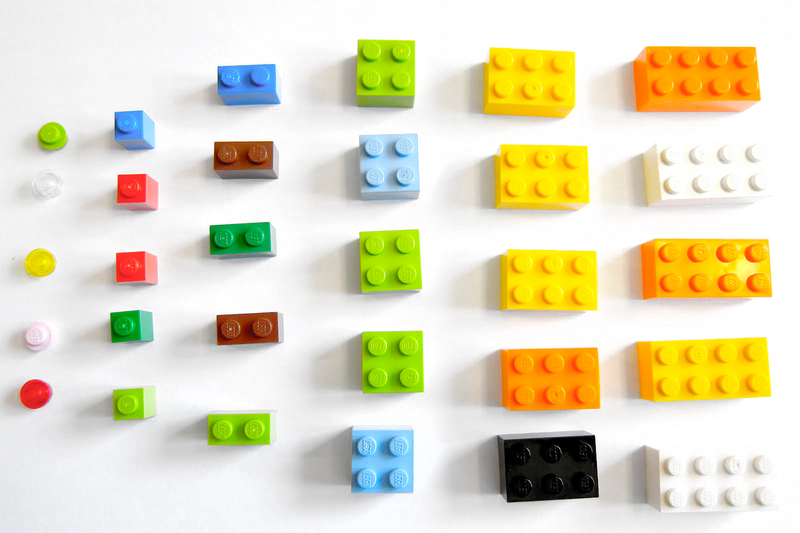 It’s time to think outside of the box. Banks only went online as a defense mechanism – to cut the number of physical locations and employees they needed in an effort to improve profit margins. On the other hand, fintech companies are in it for the users. They don’t have an existing customer base, they don’t have shareholders to worry about, and most of them don’t have physical locations to pay for. 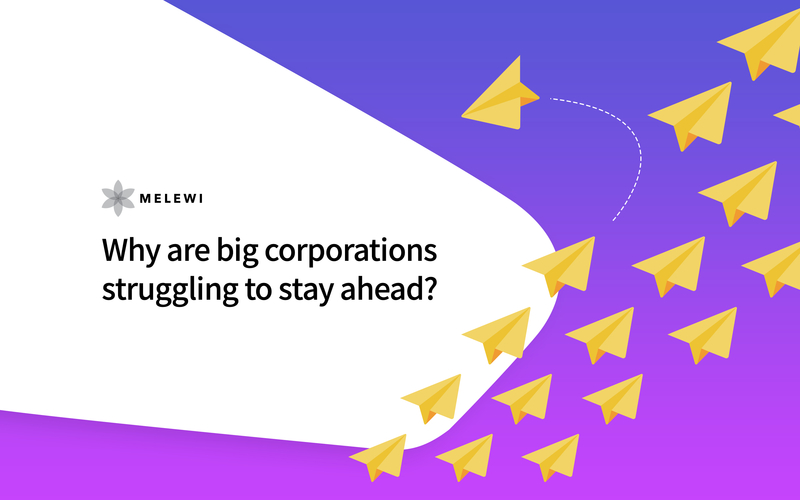 Despite the fact that most people still place their trust (at least partially) in traditional banks, digital alternatives to almost all areas of finance have rapidly grown in popularity over the last ten years. There’s an app for everything. Robinhood has gotten millennials excited in the stock market again. Petal is helping people without credit get their first credit cards. And Paysense is helping underbanked citizens across India secure personal loans with a simple digital form. If traditional banks want to compete, they need to build meaningful online and offline user experiences. Melewi is a travelling product, UX, and UI design studio working with passionate people from around the world. We work remotely and travel to be inspired, gain perspective, and build products and businesses that speak to everyone, everywhere. Interested in collaborating with us? Get in touch; we promise we're friendly!